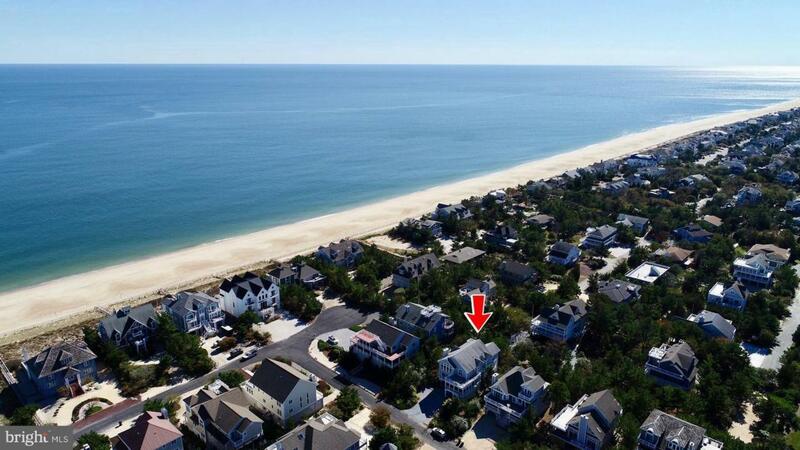 Located 3 homes off the ocean in the private gated community of Breakwater Beach. 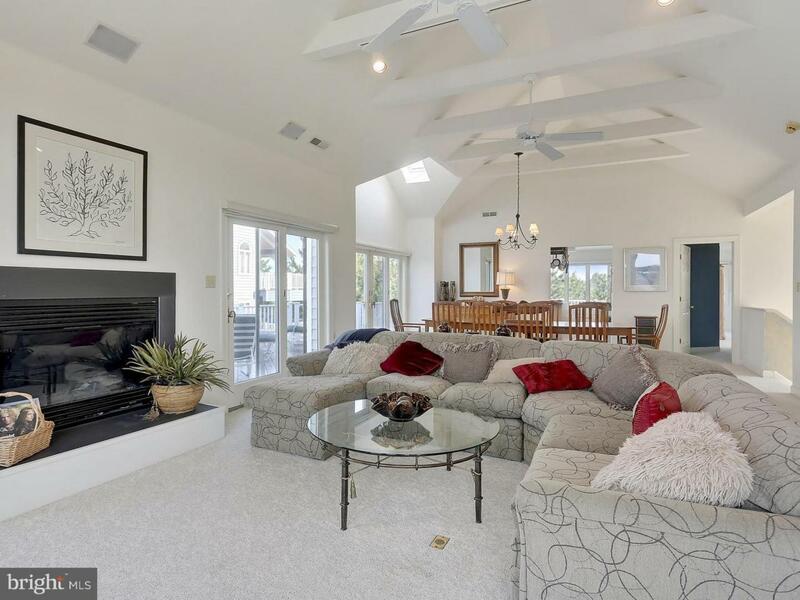 This delightful oceanblock retreat features soaring vaulted ceilings and abundant natural lighting throughout. Well maintained by the original owners, this home offers 5 large bedrooms, huge open living room with fireplace and dining room areas are designed to accommodate all your family and friends. The eat-in kitchen opens to the deck for easy access when grilling. A second family room provides space to get away and unwind. 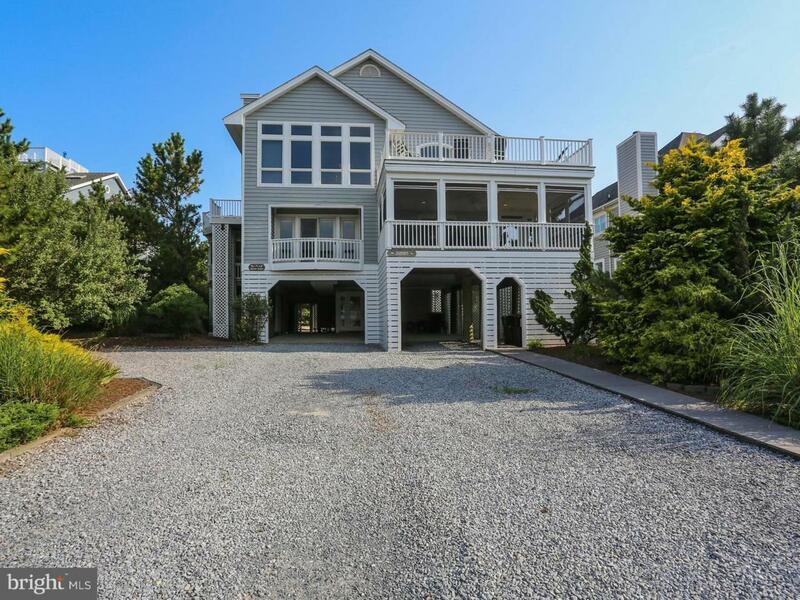 Multiple decks and screened porches provide ample outdoor space for sunning and relaxing. 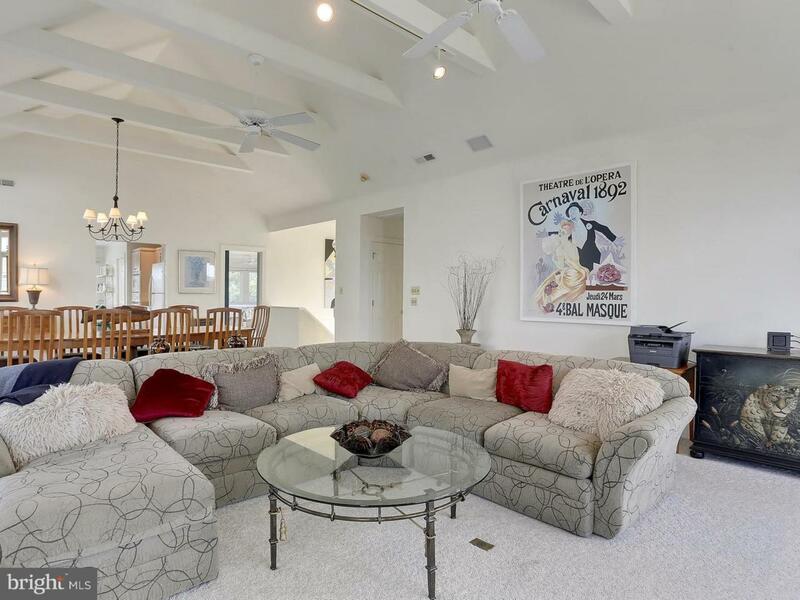 Offered fully furnished and equipped, this home has unlimited potential as a beach getaway with a proven rental history in a prestigious North Bethany community.